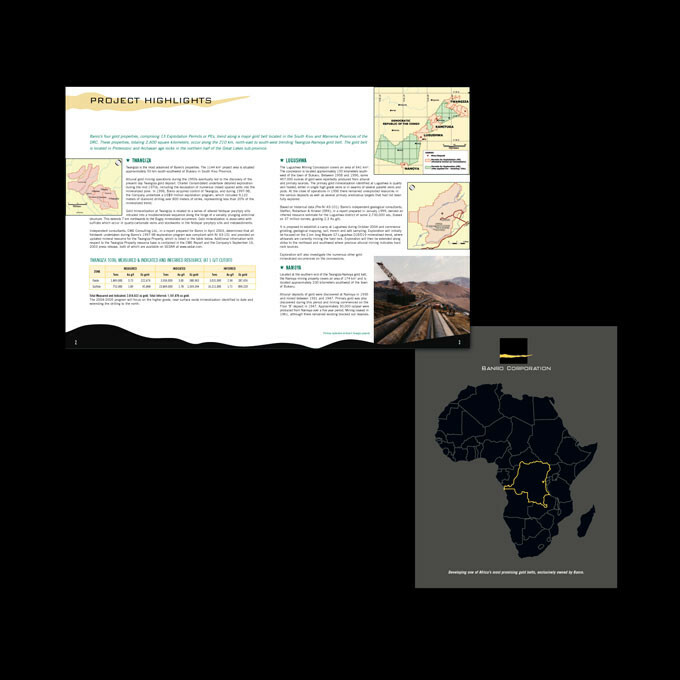 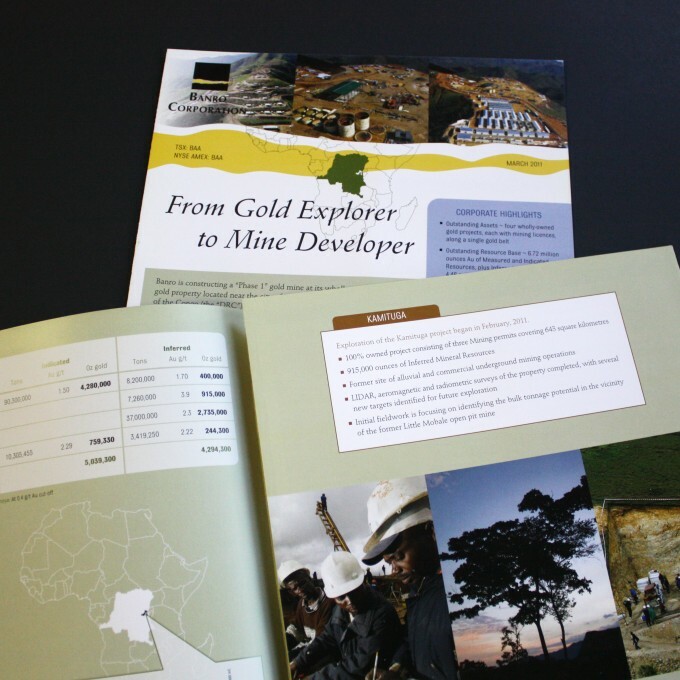 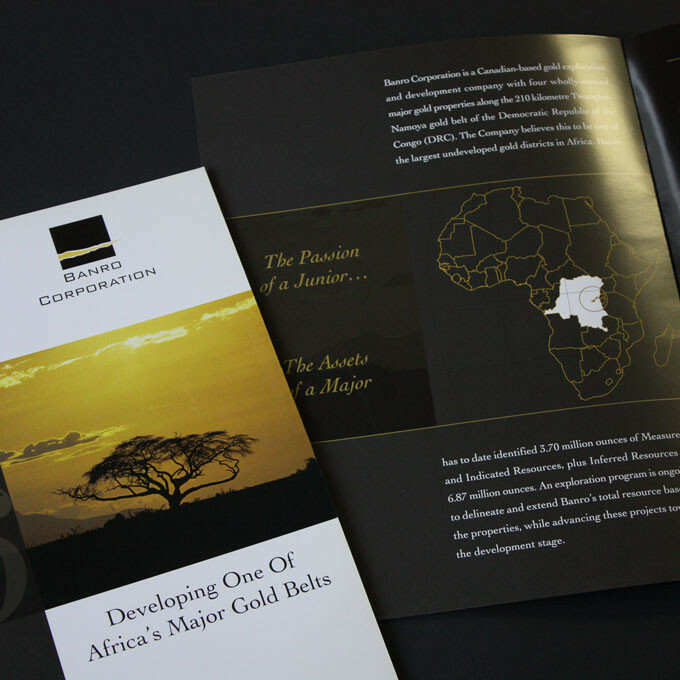 Banro Corporation has been a long-term client of ours and we’ve been doing their annual reports for almost 15 years. 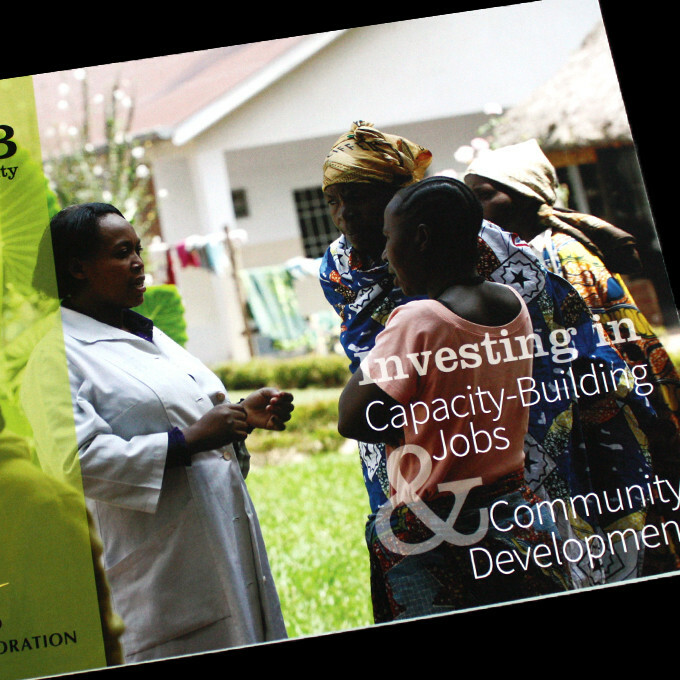 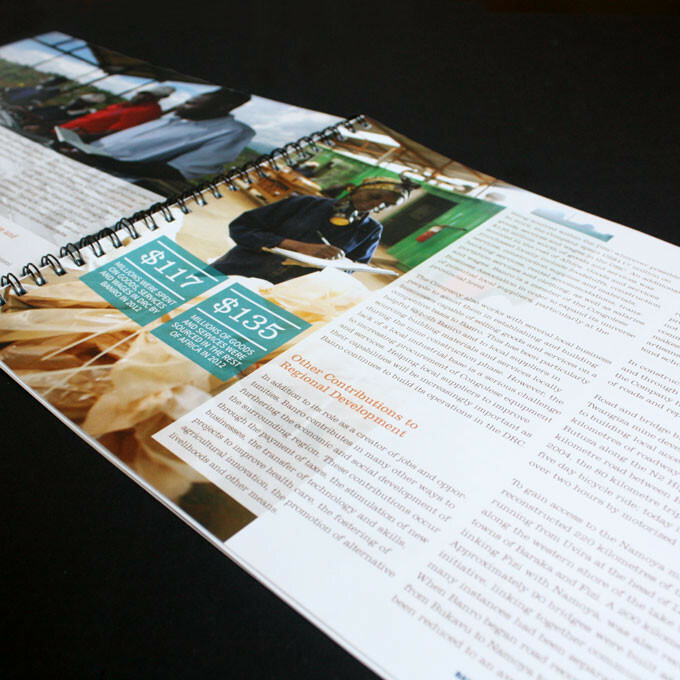 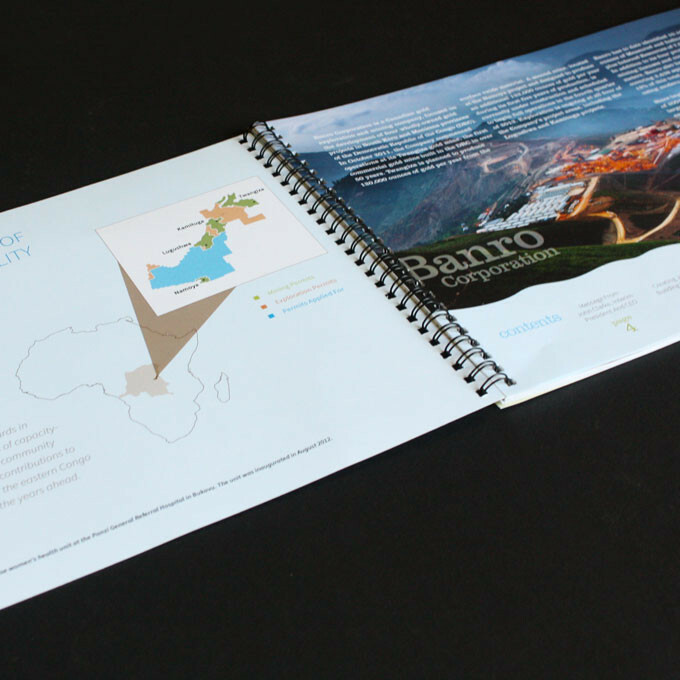 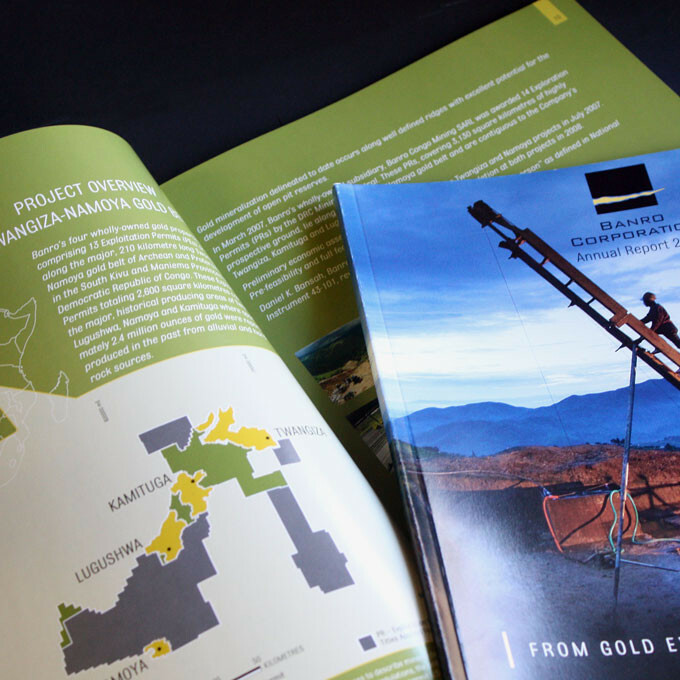 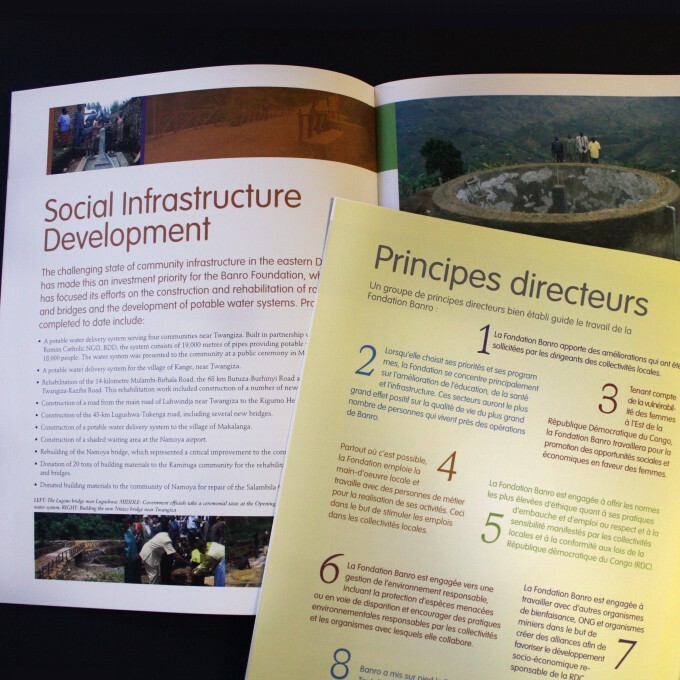 We also developed the logo and branding for Banro Foundation along with their brochures . 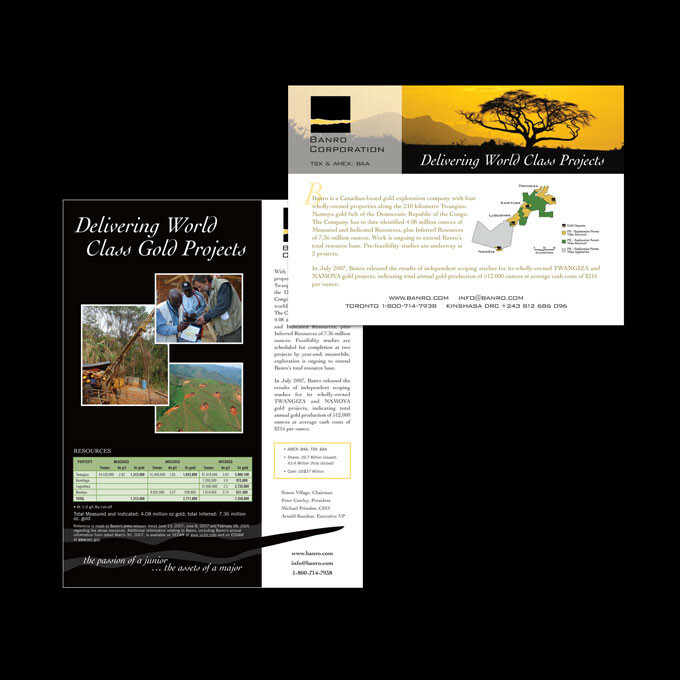 It was a wonderful opportunity for us to do their recent Sustainability Report.